Ahead of planning out colorfully curated baskets and the definitive holiday pastime–the Easter egg hunt–indulge in some arts and crafts for the kiddos over the next few weeks, and prolong the fun leading up to Easter holiday. We’ve scrambled up (see what we did there?) 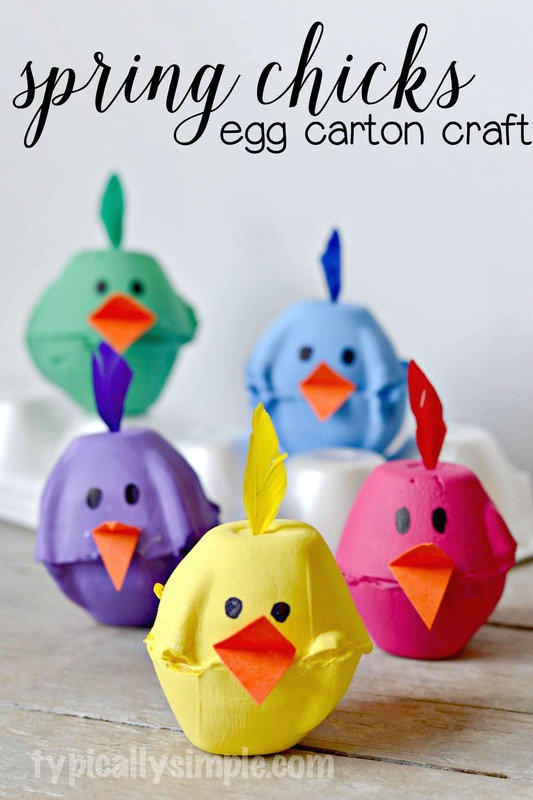 10 fun Easter crafts for preschool kids and the kid in us all. Rebecca from Simple As That shares a simple Easter craft made from paper plates. Quick and easy Easter bunny marshmallow pops with instructions shared by The Decorated Cookie. 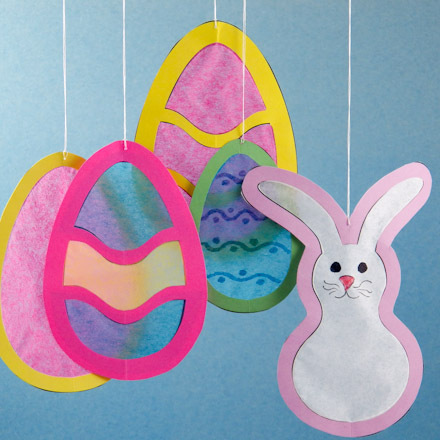 Make an egg or bunny shaped suncatcher to hang in your kids’ window. Instructions and patterns via Aunt Annie. For the little ones looking to decorate their Easter scene with flowers, here’s a simple tutorial. 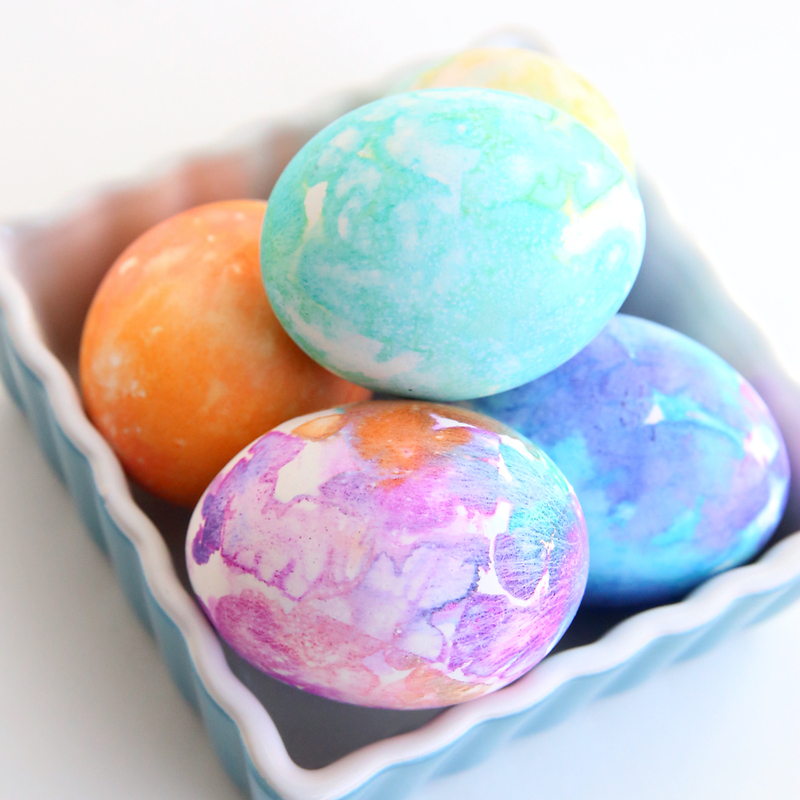 It’s Always Autumn shows us a neater alternative to dying eggs, one that both you and the kids will enjoy. Feeling crafty? 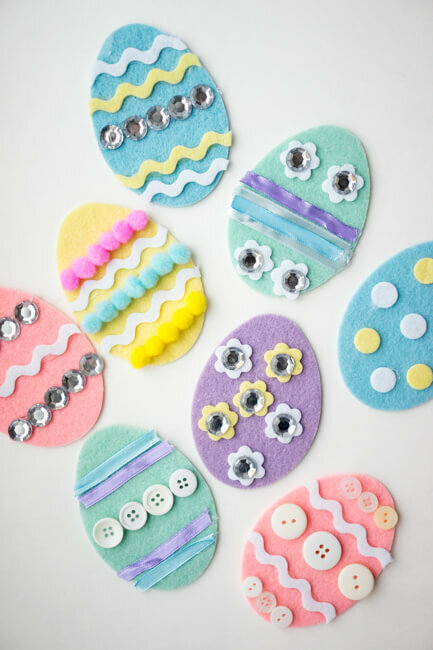 Get out your felt and sequins and make some pretty lovely felt Easter eggs. Perhaps the most fun way to recycle old egg cartons. Easter bunny masks made from paper and cotton balls are super simple and super cute. 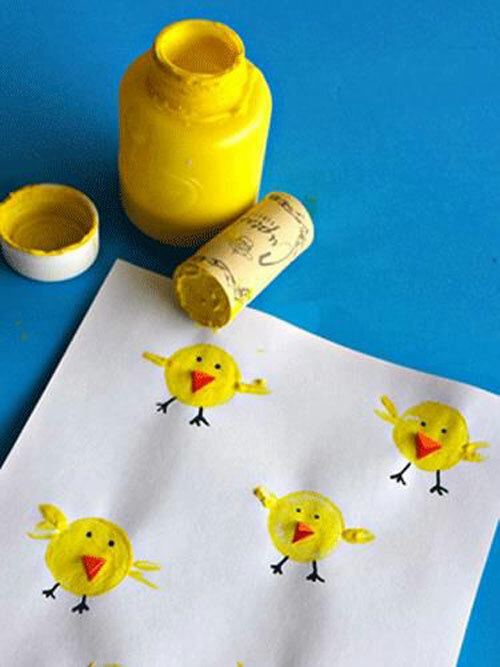 Use wine corks as a stamp to make little chicks, eggs, and more! Stir up their creativity! Buy a bulk of wood spoons from the dollar store, and turn them into cute bunny puppets that can be used year-around.